Republican seminar-meeting on technology of planting material cultivation will be held in the State Public Institution "Bugulminskiy Forest District"
On July 16, 2018, the Republican seminar-meeting for forest managers and directors of the forestry enterprises of the subordinated institutions of the Ministry of Forestry of the Republic of Tatarstan will be held in the premises of SPI “Bugulminskiy Forest District”. 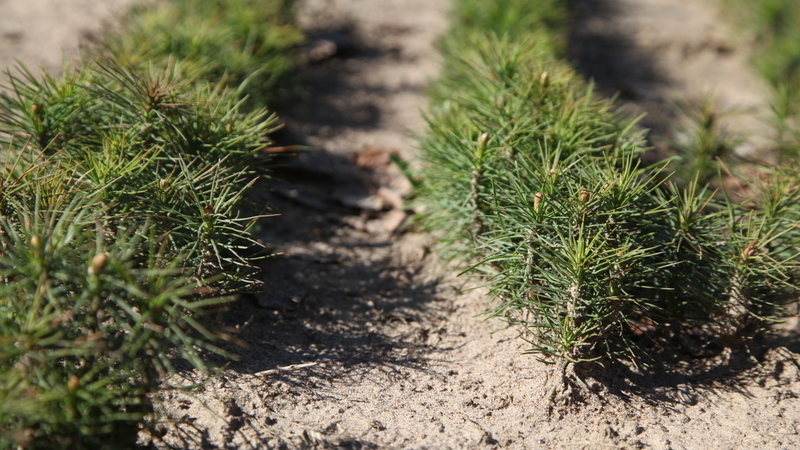 Within the framework of the event, the technology of planting material growing at the forest nursery of the State Budgetary Institution “Bugulminskiy Forestry Enterprise” will be demonstrated. Also a site of forest cultures of a birch and a pine in Petrovskiy district forestry will be inspected. The foresters will be shown the crops in the greenhouse and told about the technology of the Kron PD-0.8 aggregate for transplanting large-sized planting material. Familiarization with the work of school forestry will be held in Yutazinskiy district forestry. In accordance with the Resolution of the Cabinet of Ministers of the Republic of Tatarstan dated March 13, 2019 No. 180 “On measures aimed at ensuring fire safety in the Republic of Tatarstan in 2019”, a fire-hazardous season started in forests of the Republic of Tatarstan from April 15, 2019. Results of “Forest Generation” online quest were summed up in Tatarstan. Digging of standard planting material was started in forest nurseries of the Republic of Tatarstan. Employees of the forest districts of the Republic of Tatarstan conduct raids within the framework of the sanitary-ecological bimonthly period.